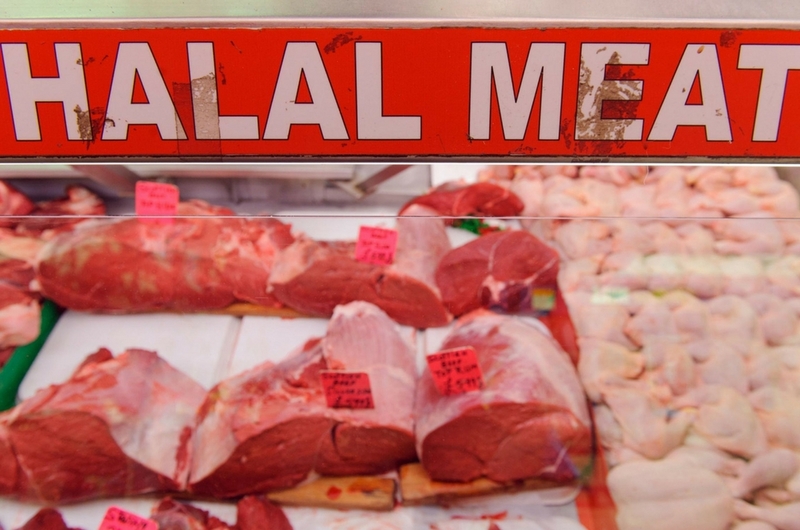 What's the 'New' Halal Logo About? We ask questions like: what was wrong with the old one? Was it not halal enough? 1. Who came up with it? "... responsible for all aspects of the development of the smallholder sector. These include modernizing the smallholders to make full use of the results of research and development of the technique in rubber cultivation and processes it and so working with MARDEC hold an efficient marketing system for smallholders. But very importantly is fostering new attitudes and modern concept for the smallholder sector in accordance with the situation today." RISDA chairman Datuk Zahidi said the proposed will denote products made by Muslims and would be displayed together with the halal logo already issued by the Department of Islamic Development Malaysia. He elaborates further that the logo would help RISDA smallholding entrepreneurs and Muslim entrepreneurs enter the halal market locally and abroad. 3. So it's about money then? Not entirely. He claims that some companies have ignored the halal rules upon receiving their halal certification from JAKIM. So the IKIAM halal logo will prevent that. Assuming the Muslims who receive the IKIAM certification don't ignore the rules set by IKIAM to prepare halal products, the halal products created by Muslims will be twice as halal with two sets of stickers to authenticate the... halal-ness. 4. What was wrong with the halal logo produced by JAKIM? Zahidi says that too few Muslim entrepreneurs are applying for halal certification for their products and they account for 28% compared to 72% of non-Malay entrepreneurs. He goes on to say only 11% of Muslim companies were registered with the Halal Industry Development Corporation (under the Ministry of International Trade and Industry) for the export market against 89% non-Muslim companies. We suppose this way the Muslim companies would be more inclined to apply for halal certification. Since there are two application processes for double the convenience. If approved, there will be two halal logos: one by JAKIM to denote halal certified products. Another by IKIAM to denote halal products made by Muslims. They will go hand in hand. Guys, The Bandar Utama MRT-1 Utama Pedestrian Bridge Is Finally Open!